Why Body Language Personal Training Neutral Bay? Body Language Personal Training Neutral Bay is a boutique, non-intimidating studios for you to reach your health and training goals. We have no crowds, minimal mirrors and everybody knows your name and uses it when you walk in. But enough about us, our job is to find out about you and how we can help you. What is the best thing we could do for you right now? 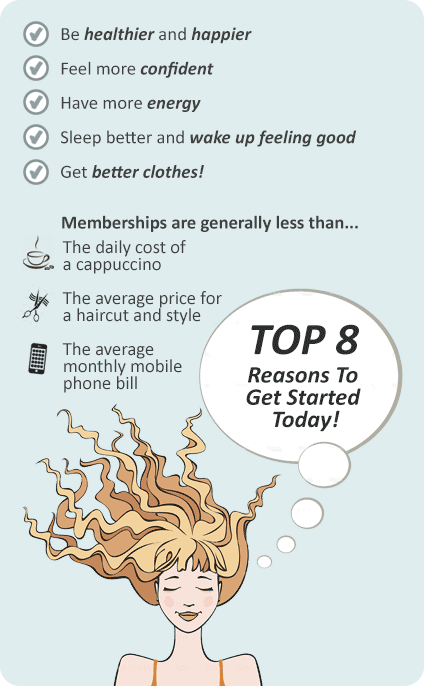 Enjoy 3 Complimentary Sessions on us we’ll find a time to find out how we can help you. Body Language Personal Training - No fine print, no hard sell, just results! Body Language Personal Training has been in operation for 16 years on Sydney’s North Shore and Northern Beaches. Our Neutral Bay personal training studio provide a friendly, non-intimidating studio environment for us and you to focus on your results. Our training is tailored exactly to your needs, from corrective exercise, sports specific programs, small groups, weight loss, and stress relief for busy but goal oriented clients. Body Language Personal Training - No pressure, no sales staff, just results! Enjoy our private and dedicated personal training studio in Neutral Bay. Your Neutral Bay personal trainer will be your mentor and motivator. Get some additional workouts during the week with your studio membership. 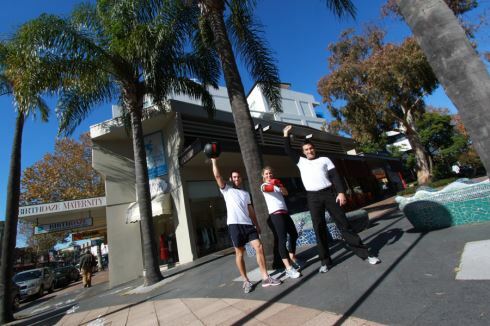 1 on 2 Neutral Bay personal training will add fun and competition to your training. Neutral Bay personal trainers provide innovative fitness training. Enjoy the privacy of training in our Neutral Bay personal training studio. Our exclusive studio is fully equipped for strength and cardio training. Neutral Bay personal trainers will create individual programs to suit your goals. At Body Language Personal Training Neutral Bay we ensure - No fine print, no hard sell, just results! We have no minimum term packages, as we understand things pop up that are out of our control. Besides, we want clients to come here because they like it and get results rather than having the ball and chain of a contract on them. If you are ready to see the Body Language Personal Training difference, enjoy 3 Complimentary Sessions on us. By the end sessions we will have a complete picture of your overall condition, and you’ll have a great idea of how we operate. Then we can map out a game plan to get you to your goal.